The Animal Rehab & Pain Center was created to promote good health, to decrease pain and promote a return to health in our pets by using multiple modalities. 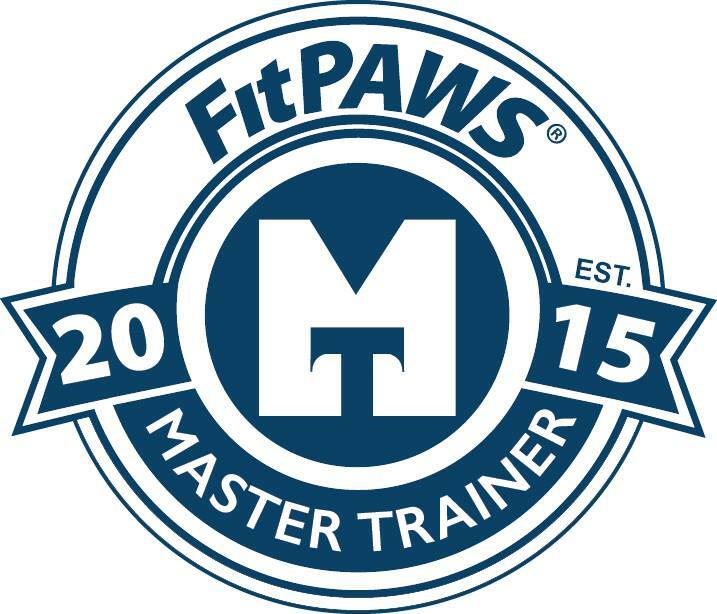 We want to be the first place primary care veterinarians and pet owners turn to for rehabilitation services or pain management for their pet families. We are dedicated to extending the lives of our pet families in a positive way by offering alternative modalities to medications, for relief of pain. 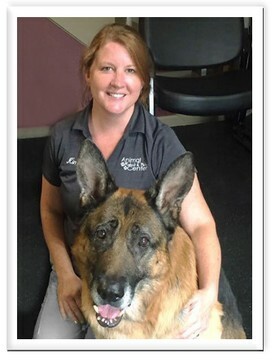 Virginia Scrivener earned her CCRP (Certified Canine Rehabilitation Practitioner) her CVPP (Certified Veterinary Pain Practitioner) in 2013, and her CVMA (Certified Veterinary Medical Acupuncturist) in 2015. She also became a certified Fear Free Professional in 2017. 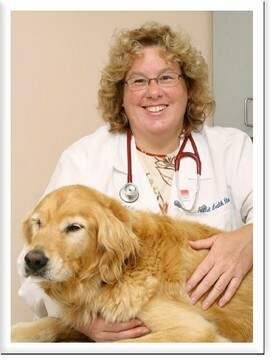 She attended Boonsboro High School and HCC before heading to the Ohio State where she earned her DVM in 1988 and opened her first practice, the Animal Health Clinic of Funkstown in 1993 and her second practice the Animal Rehab & Pain Center in 2014. 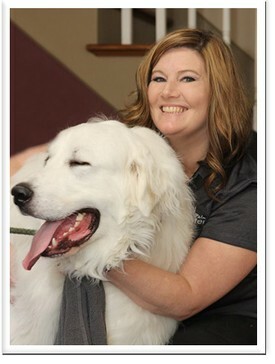 She has one dog, a large breed terrier mix named Dallas.